In 1990, the technical gas working group of Linde AG took over the production and distribution of industrial gases for the Leuna Works. Since then, Leuna has been the largest gas centre of Linde AG, producing hydrogen, oxygen, nitrogen, carbon monoxide, carbon dioxide and speciality gases such as argon and krypton. From its Leuna installation, Linde supplies the Zeitz Chemical and Industrial Park as well as the Chemical Parks at Bitterfeld-Wolfen, Piesteritz and Schkopau. 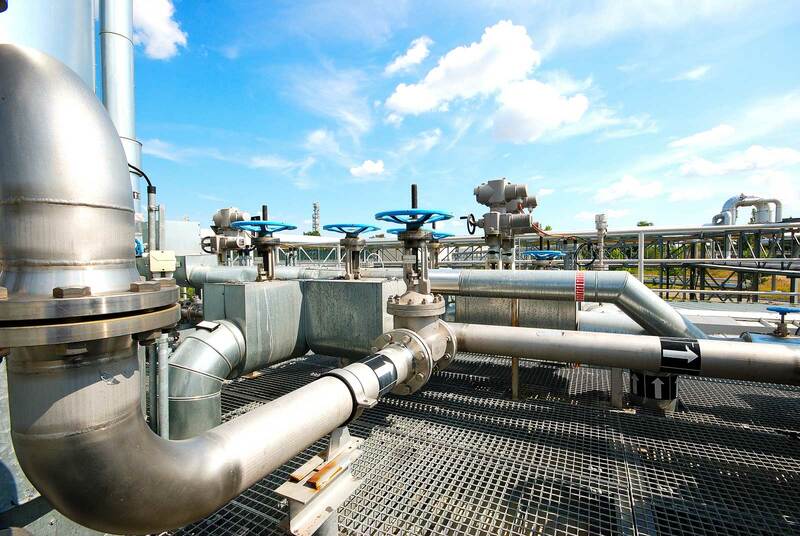 There is a direct pipeline connection between Leuna and the Zeitz Chemical and Industrial Park to supply the latter with hydrogen.